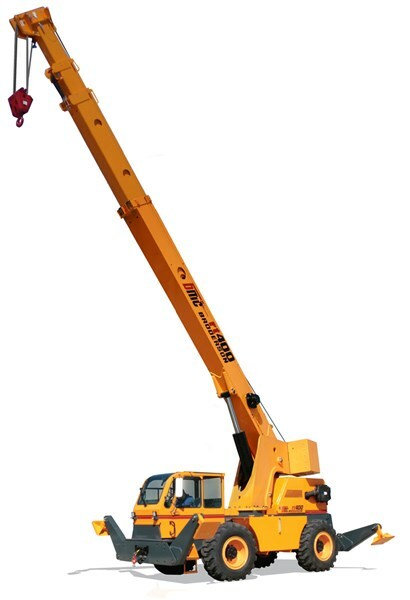 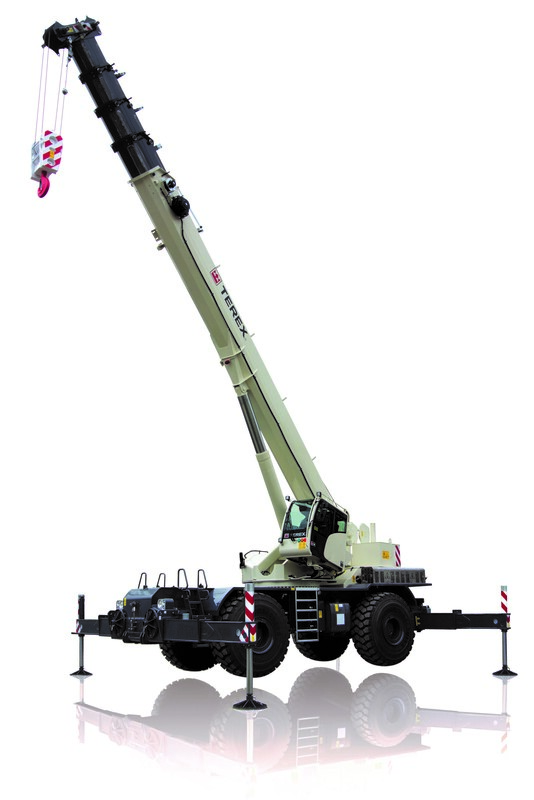 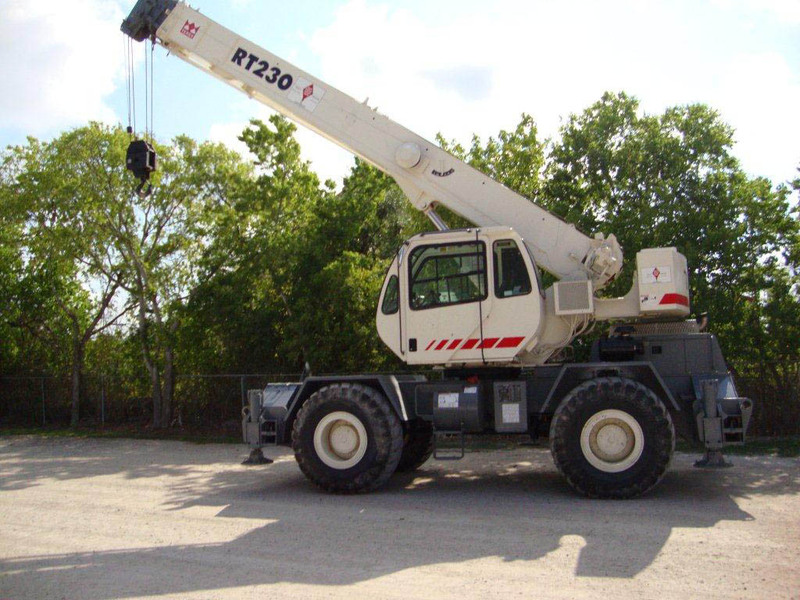 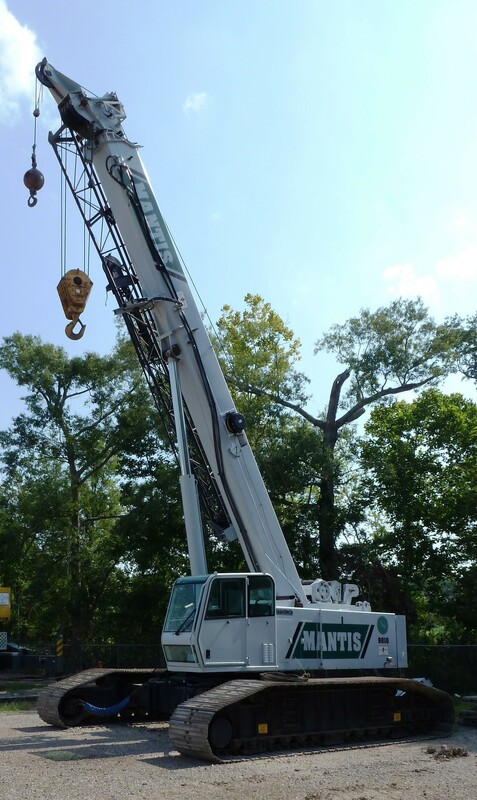 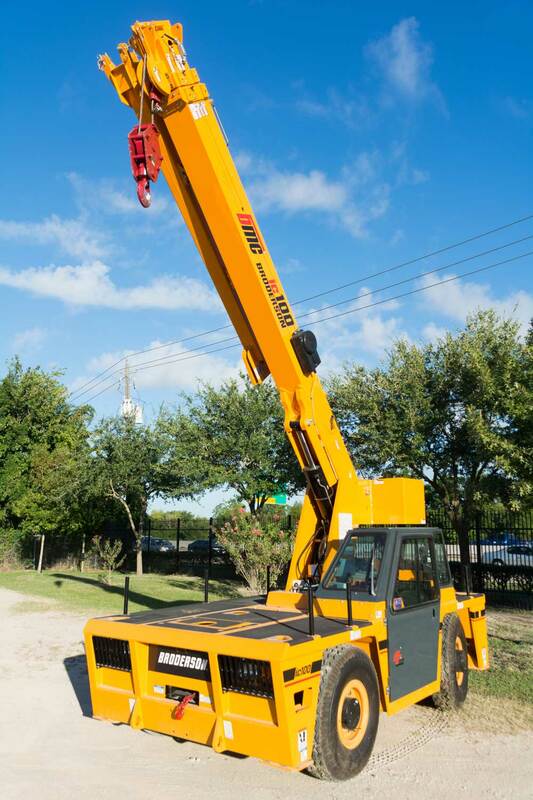 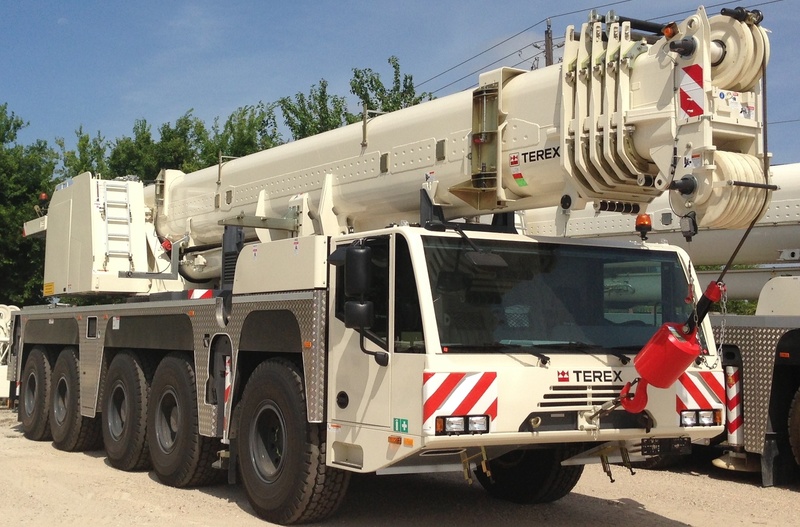 The new Terex RT 100 US has been designed to ensure versatility thanks to three boom modes and two-part folding jib. 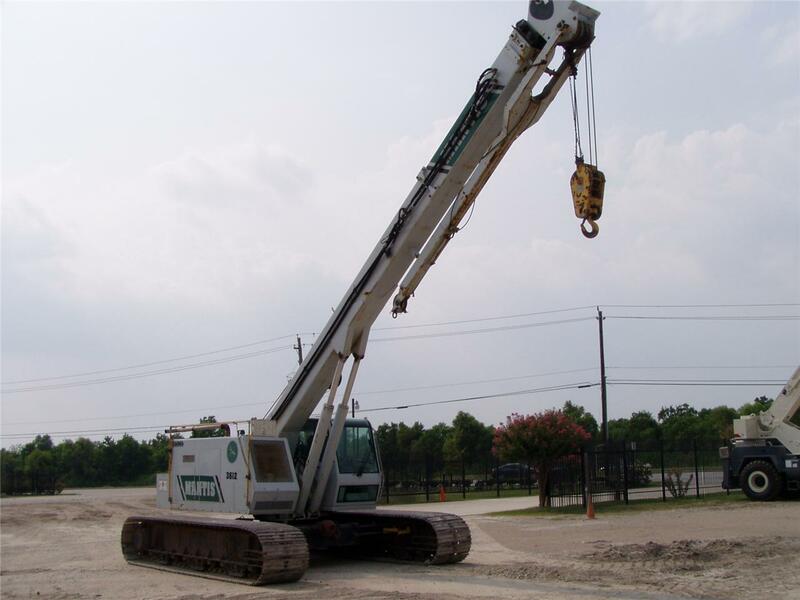 This rough terrain has a lifting capacity of 100 t with a maximum boom length of 154 ft.
With tracks similar to those found on tanks, Hydraulic Crawler Cranes contain a flat gripping surface designed to dramatically increase the surface tension at the bottom of the crane. 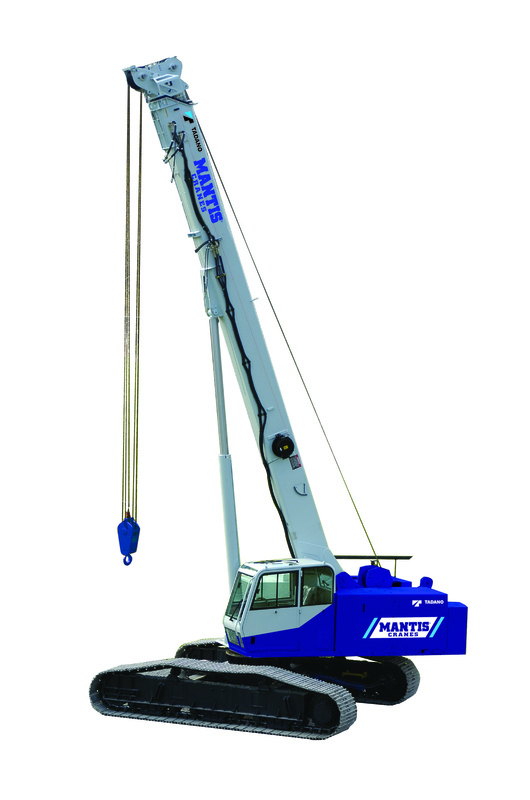 This feature is just one of the reasons that make the Tadano Mantis 3612 one of the most performance proven full-size telescopic boom crawler crane in the industry.